Today, we celebrate World Environment Day. This year’s theme is appropriately fitting, “Wild for Wildlife.” Currently, various wildlife species are in crisis as they are faced with loss of their habitat and poaching. This World Environment Day, we are all encouraged to help raise awareness on behalf of wildlife that being illegally poached and are rapidly declining in population. It is an unnerving thought to think that some species might no longer exist if change doesn’t happen. For instance, if bees or even sharks no longer inhabited the planet what would happen? Very likely, the eco-system would collapse. The environment and world as we know it would go into chaos. All animals play a significant role in the eco-system and their part is fundamental to keeping an overall balance in our world’s eco-system. Therefore, it is important that we all work together to raise awareness and do our part in helping to protect the environment and wildlife. Bees work incredibly hard around the clock. 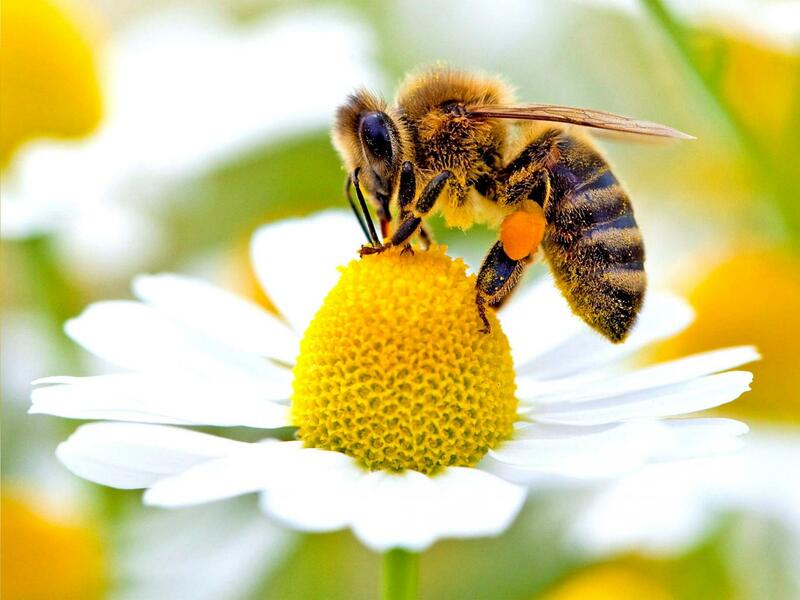 Honeybees not only produce honey for all of us to enjoy, they are also responsible for pollinating crops. In general, populations of bees are rapidly declining. There has much debate and pondering as to why honeybees are dying off at such a rapid rate. Some reports suggest that the cause to our loss of bees is due to the chemicals found in commercial agriculture as well as pesticides used on plants and crops. Makes sense that if toxic chemicals are being used on crops it can result in a fatal effect on bees. Sharks are one of most incredible animals on the planet and have been roaming the ocean long before humans arrived on the scene. 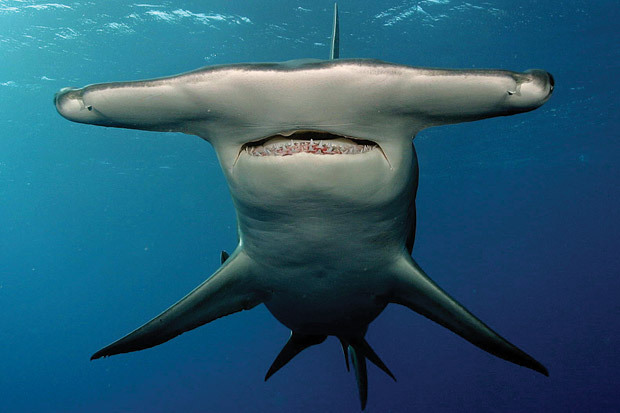 Unfortunately, sharks have been plagued by such a negative image and reputation that it is hard for them to shake it off. More love for sharks, less fear. Various shark populations are on the decline and could possibly face extinction due to the aggressive hunting of sharks for their fins and even the unwarranted culling of sharks. By creating more shark sanctuaries and implementing more laws to protect sharks we can help to keep sharks safe. Tigers are one of the most iconic majestic cats in the world. Sadly, tigers are being poached for their skin- an abominable act. There is a desperate need for a major recovery of their population. 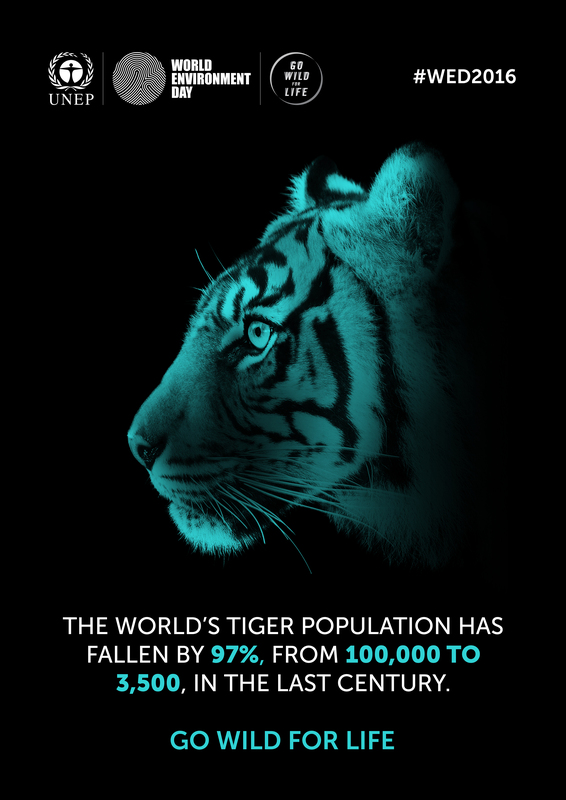 Though there has been a slow rise in an increase in the tiger population, there is much concern for the wellbeing of this endangered species as they are being poached. Gotta love elephants! It is unfathomable to even begin to understand we anyone would want to poach an elephant- much less any other animal for that matter. Elephants are one of the most social, empathetic and remarkably smart animals on the planet. Yet, these wonderful creatures are being hunted for their ivory tusks. 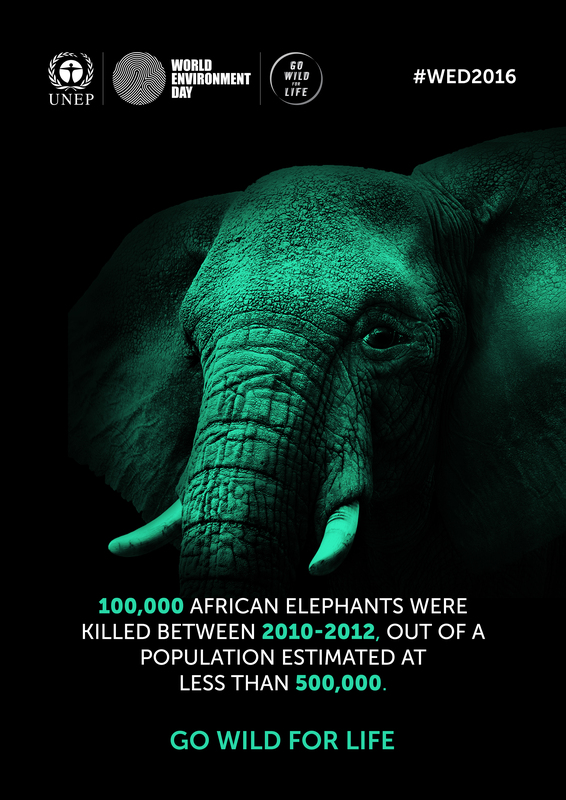 It is a cruel and horrific crime against an elephant. Elephants rely on their tusks to lift things, to help them find food and water as well as a means of defense while in the wild. Where Did My Home Go? 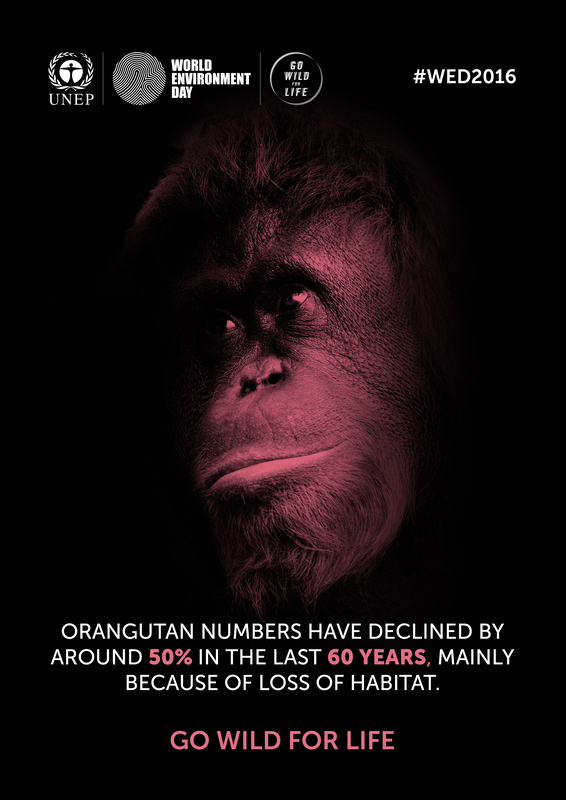 Orangutans are under threat due to significant loss of their natural habitat. Unsustainable practices that are resulting in a rapid loss of forest areas which are home to orangutans is greatly affecting these beautiful creatures. Without a habitat to live in how are they expected to survive? In addition, the high demand for palm oil is an increasing problem for the orangutans and their habitats. Finding alternatives to palm oil or developing a more sustainable palm oil production could potentially help to begin to help protect orangutans and their habitat. Other threats resulting in the destruction of the habitat of orangutans are illegal timber harvesting and unsustainable logging.